A great place to call home is the area known as North Scottsdale. The city of Scottsdale AZ is located in Maricopa county. The homes subdivision called Sterling Place also marketed as Sterling Place. Can be found within the Scottsdale AZ 85260 zip code. Latest listings for properties in Scottsdale AZ. Browse all the properties listed here. If you see one you like, make sure to Contact me to schedule a showing. Check back often to view the updated daily list of Scottsdale homes for sale. Scottsdale AZ is a great place to call home. Let me help you make the move a little smoother. If your needing a great resource for Scottsdale AZ real estate market trends. Look no further. Put my experience in the Scottsdale AZ real estate market to work for you. If you have been trying to find a Scottsdale AZ Real Estate Agent. Look no further. 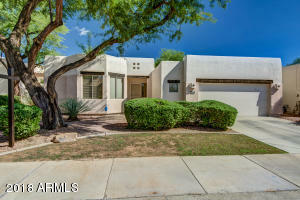 I would be happy to help you find the perfect Scottsdale AZ home to fit your needs. 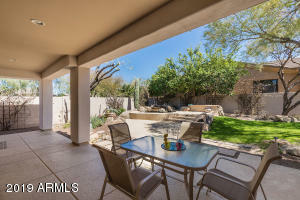 If you would like to schedule a showing at any of these Scottsdale AZ properties. Feel free to Contact me, Bradley Stiehl.